Today there are many new technologies that encourage viewers to skip commercials and personalize their programming, making watching real-time television something of the past. In the age of DVRs, TV viewers have become more “on-demand” than ever before, and while consumers reap the time-saving benefits of selective TV viewing, television ratings and advertising dollars are taking a serious hit. 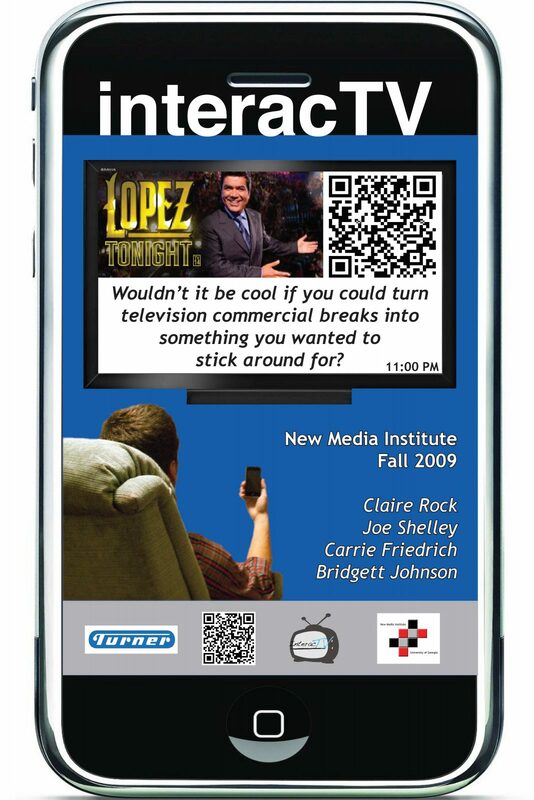 Recently, a group of UGA students in the New Media Institute capstone class partnered with Turner Broadcasting, Inc. to create a viewer-friendly solution that will promote real-time viewing, offer a new platform for advertisers, while also satisfying the viewer’s need for interactivity and bonus content.